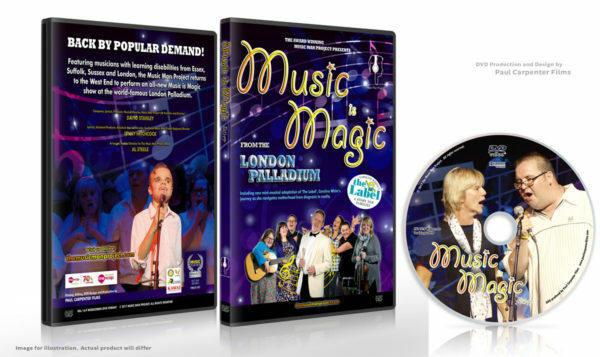 Experience the Music Man Project’s spectacular return to the London Palladium in the official show DVD featuring the 2017 performance. PAL Widescreen format DVD (Dual layer region-free disc). 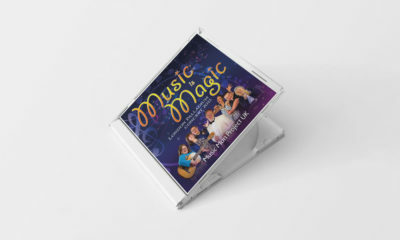 On Sunday 15th October 2017, the award-winning Music Man Project returned to the West End to perform its uniquely uplifting repertoire in Music is Magic at the London Palladium. Following their highly acclaimed West End debut in 2015, this year’s new show promised more memorable landmark moments including a Guinness world record attempt and the debut of The Label, a mini-musical adaptation of the book by Caroline White. 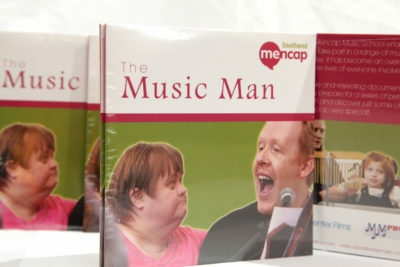 The performance featured hundreds of musicians with learning disabilities from our centres in Essex, Suffolk, Sussex, Kent and London, on stage alongside some very special guests.